How can we better support parents in divorce? 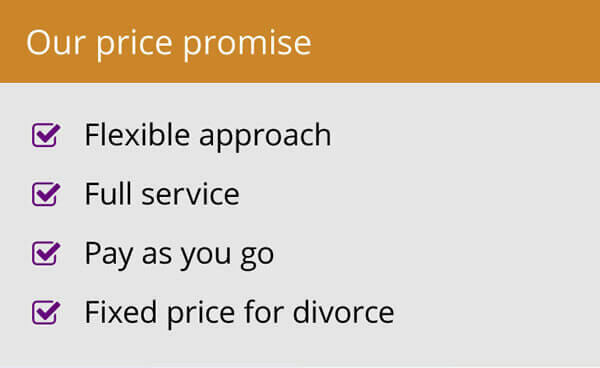 Divorce is devastating for nearly 50 percent of families in the UK. No one feels the loss, loneliness, uncertainty and heartbreak more keenly than children caught in the middle. That’s why Voices in the Middle is such a vital resource and why Woolley & Co, Solicitors, are backing the charity, one we have supported in a variety of ways for some time. We are sponsoring Conversation Guides for parents to appropriately engage with their children without putting them in the middle of any conflict. The sponsorship will include two helpful guides for 15 to 19-year-olds. Two specific age groups are being targeted through the guides: Secondary School KS4 (15 to 16 years old) and Post School KS5+ (17 to 19 years old). These are groups with a recognised need for support, often left vulnerable by a change to the home environment they have always known. 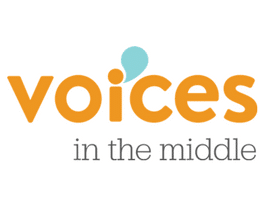 Voices in the Middle already has young people involved in project groups and working parties, and will be fully engaging with those groups to ensure the guides produced contain the right information presented in the most helpful way to make a real impact. 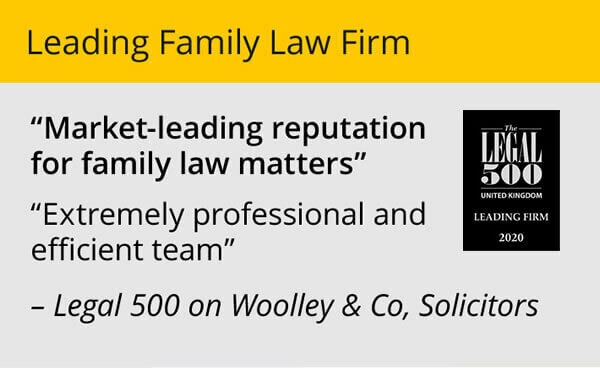 At Woolley & Co, we deal with thousands of divorce cases a year. Each is unique. However, a common thread running through those that involve children is that there is not enough support for children and families in crisis. By working with Voices in the Middle, we hope, in some small way, to be helping redress that. The guides will be designed to help parents help their children. They will give tips and pointers on how to talk to young people on sensitive issues, to look for signs of stress and emphasise how important it is that children are put foremost in the thinking as plans are made for the future – but not placed at the centre of any conflict. We know parents can find it difficult to know what to say when it comes to separating. The Guides will be available to download, as well as available as printed resources. 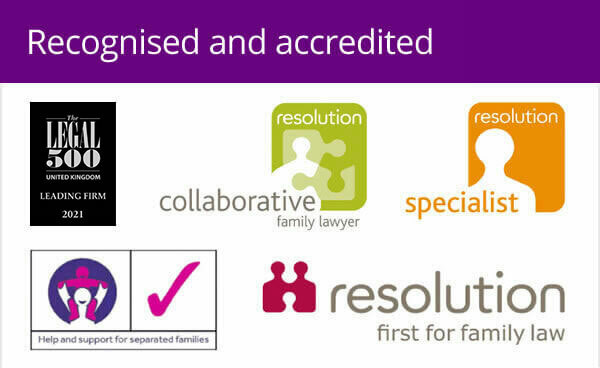 The decision was made to sponsor having canvassed the views of our 23 lawyers who unanimously thought it a great idea, important to make a tangible impact on the lives of children affected by divorce working hand-in-hand with Voices in the Middle. Work is already underway, and Woolley & Co has already met with Voices in the Middle to scope out content. Watch this space for progress reports as these valuable resources progress.